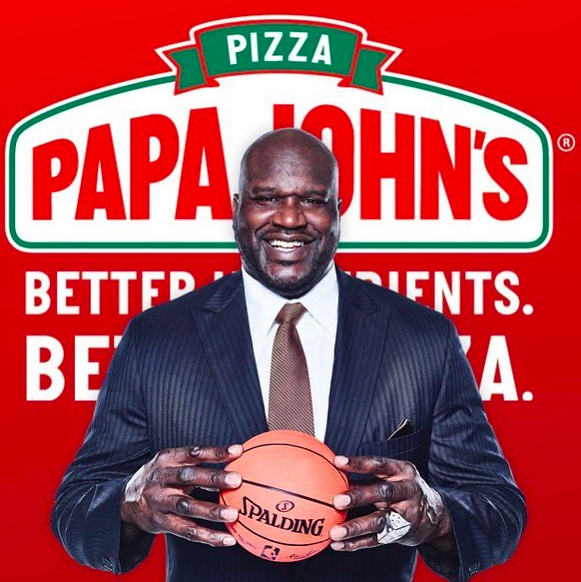 Shaq Is Joining Papa John's Board Of Directors After Former CEO's N-Word Scandal - T.V.S.T. It looks like Papa John’s Pizza is trying to compete once again. As most of you know, the pizza giant has been embroiled in controversy ever since the founder John Schnatter was caught using the n-word during a conference call back in May of last year. And before that, good ol’ Papa John blamed a slowdown in sales back in 2017 on the NFL leadership’s handling of player protests. He claimed people weren’t watching as much football because of the protests, which meant people weren’t buying as many pizzas. Obviously this Schnatter character ended up stepping down from the company, but that hasn’t stopped the bleeding. People have been boycotting the company. According to CNN business, Papa John’s has seen declining sales five quarters in a row. That’s not good, and they’re starting to get desperate. So what did they do? Well, they hired one of the most lovable dudes on the planet, Shaquille O’Neal. He’s now a member of their Board of Directors. 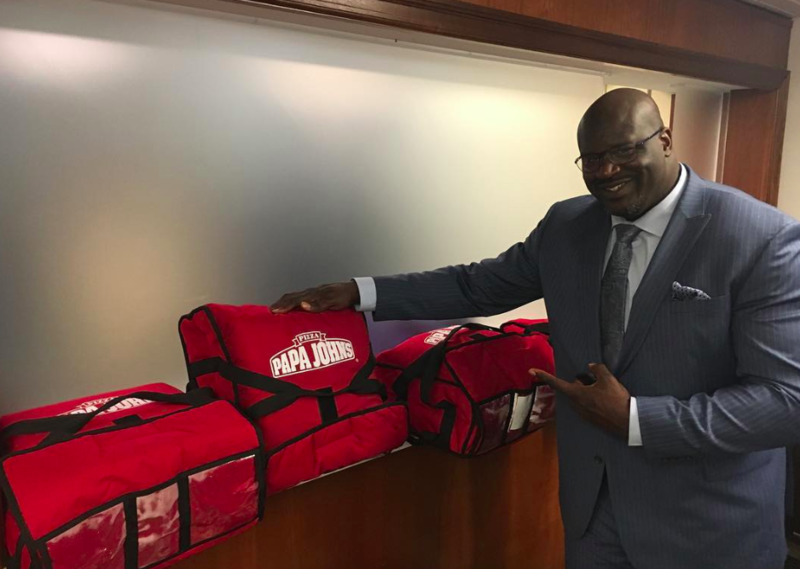 I am so excited to be joining the Papa John’s family as a member of the Board of Directors, a soon-to-be investor in nine Papa John’s franchises in Atlanta and an ambassador for the brand. I know that behind every large company, there are thousands of people that put their heart and soul into the business. Papa John’s is no different, and it struck a chord with me that the company is putting in the work to do better within its walls and in the communities it serves across the country. It’s a smart move for the company, and it might be enough to save them. They also received a $200 million investment from hedge fund Starboard Value, so it looks like they’re standing on decent ground right now. It won’t be long before all the Shaq commercials start rolling out. They’ll probably show him delivering pizzas to strangers and sh*t. It’ll be hilarious, people will laugh and everyone will forget they were boycotting the pizza franchise.